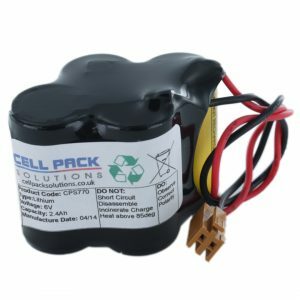 CNC Machines are of vital importance to most businesses that use them, so when the battery dies you need to get a new high quality pack as soon as possible. 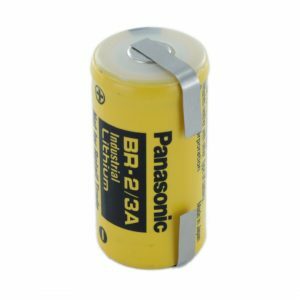 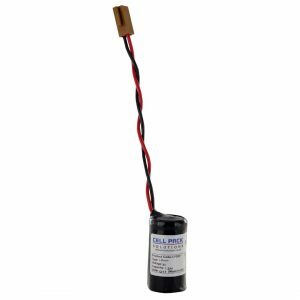 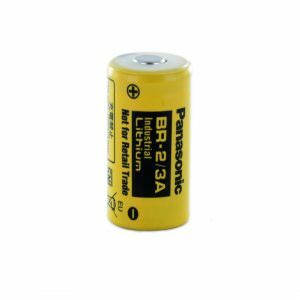 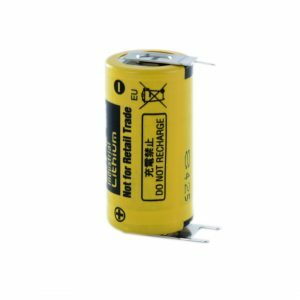 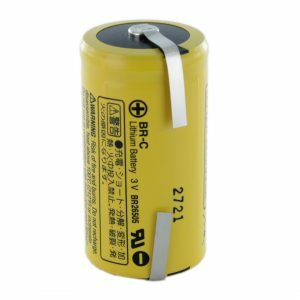 We only supply these batteries from manufacturers such as Tadiran, Saft or Panasonic, to ensure the best quality in your expensive machine. 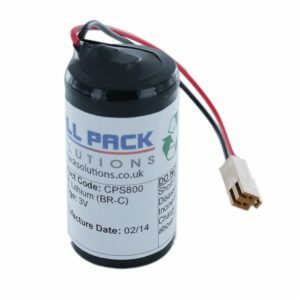 If you can’t find the battery you need on our website for your CNC Machine, please get in touch or use our Design Your Own page to let us know what you need if you require a battery pack. 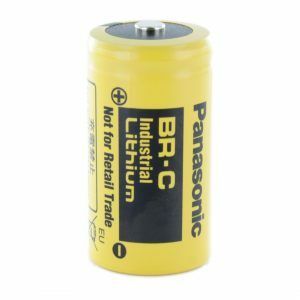 If you need a quote for large quantities of CNC Machine batteries, please find the product you wish to enquire about and use the “Request a Quote” link below its pricing.